Google recieved a number of requests from India in the first half of 2017 for disclosing user data was at an all-time high, reveals the latest biannual trasparency report from the search engine giant. 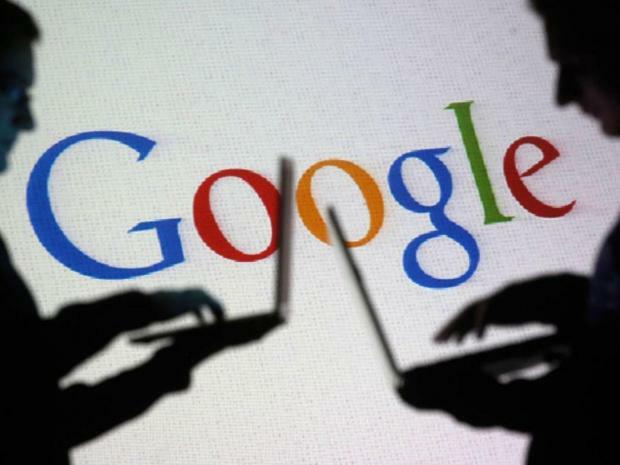 According to the repost realeased late on Thursday shows that between January 1 and June 30 this year, Google recieved 3,843 requests for data from 6,343 accounts from governmant agencies, courts and parties in civil litigation in India. However, Google provided data for 54% of requests for the January 1- June 30 period. More than 391 requests than the same period in 2016 which it recieved 3,452 requests for data from 6,207 accounts. This is the highest number of requests from India Google has received since 2009, when the company's transparency reports began. Between July 2016 and December 2016, Google received 3,449 requests for data from 6,393 accounts. Google complied with 57 percent of the requests then. The first half of 2017 broke a record for most Google user data requests. Between January 1 and June 30, Google received 48,941 requests for data from 83,345 accounts from governments around the world. Government agencies, courts and parties in civil litigation regularly ask technology and communications to turn over user data. The search giant added that when they recieve such a request, their team reviews the request to make sure it satisfies legal requirements and Google's policies. Additionally, one person can have multiple Google accounts, or the same account may be the subject of several different requests for user information.